The Johnson wedge wire screens curve bend screen can be custom made and designed for applications in a wide range of industries. 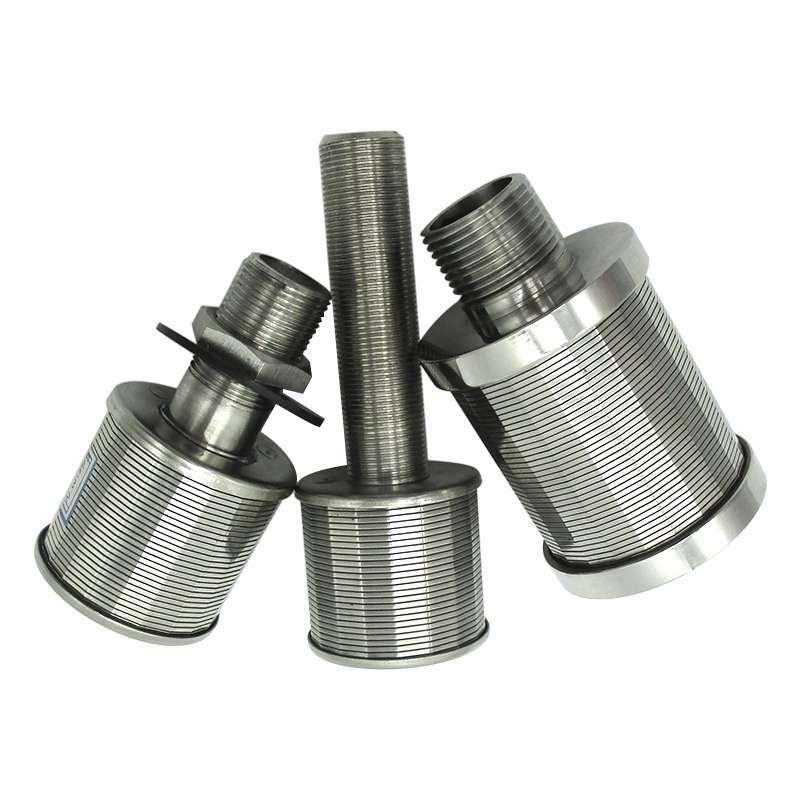 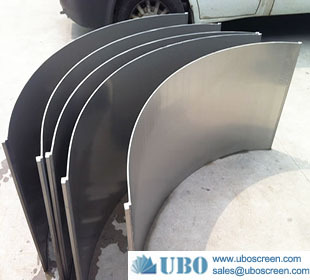 Used to separate solids from liquids, the curved screen of a sieve bend provides greater capacity than flat wedge screens due to increased gravitational forces on material flowing against the curve. 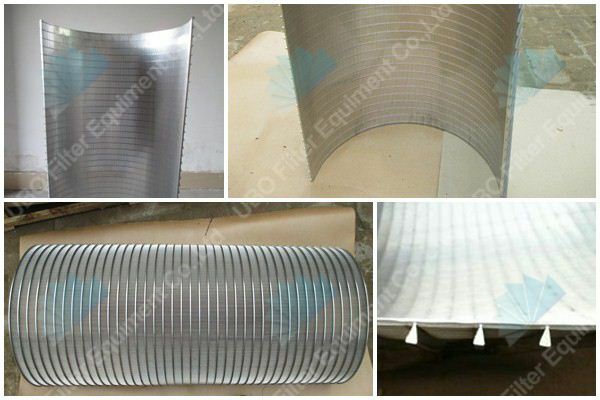 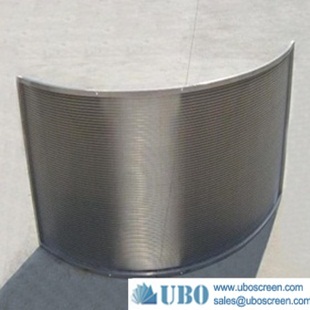 Sieve Bend Screens are also known as side hill screens, parabolic screens, run down screens, gravity screens and DSM screens. 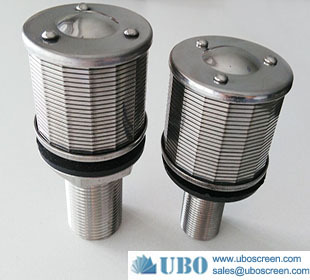 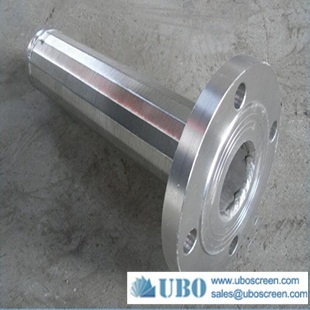 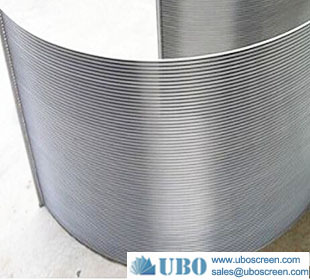 At UBO, our high quality sieve bend screens consist of a concave curved profile wire screen mounted in a frame with the screen openings either perpendicular or parallel to the flow. 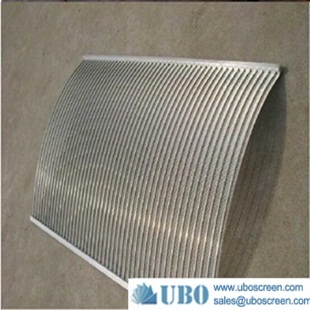 The Johnson wedge wire screens curve bend screen can be applied to many kinds of industries, such as coal mining & quarrying, sugar & mineral processing, pulp & paper, cement manufacturing, fruit and vegetable wastewater processing etc. 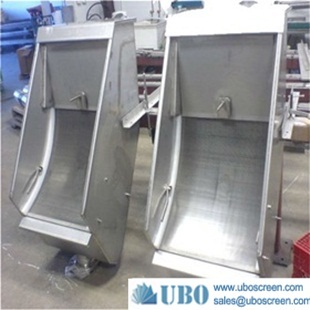 The Solids-bearing liquid (slurry) is poured into the feed box and overflows onto the screen. 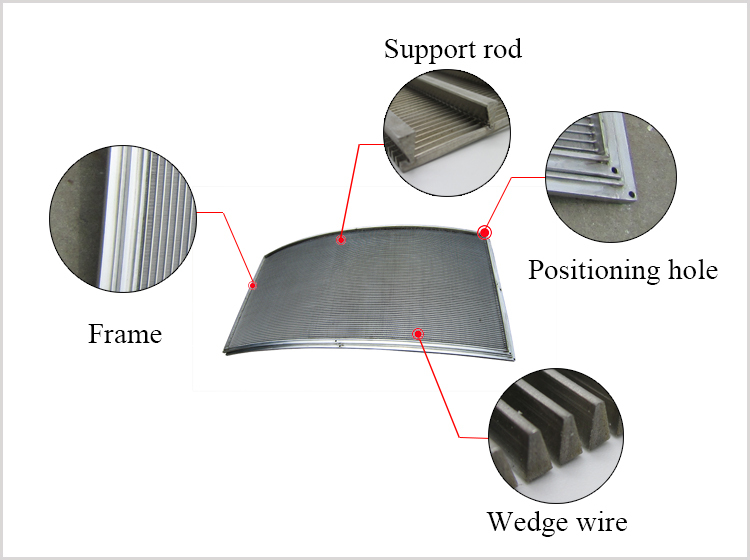 The sharp, leading edge of each wedge wire slices away a thin layer of water and small particle solids. 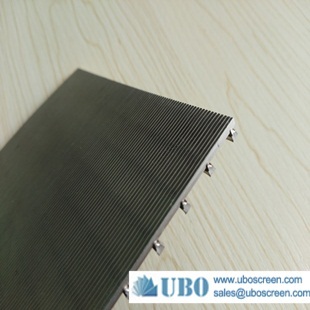 Larger particles continue down the screen surface until most of the liquid is removed. 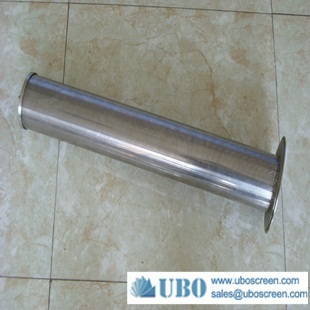 The size of particles is determined by the size of the coal particles and their settling velocity in the liquid. 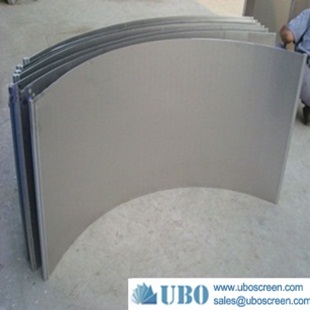 Separation size, in most operations, is usually about half the size of the screen opening.